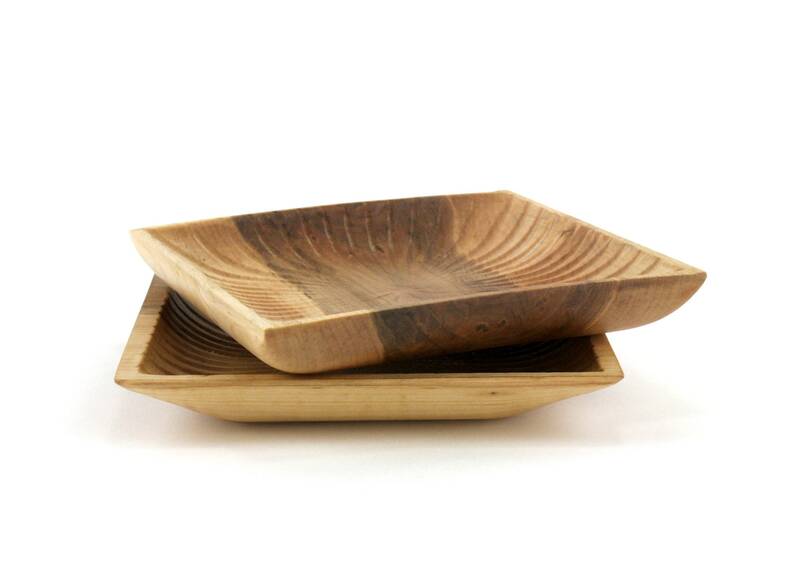 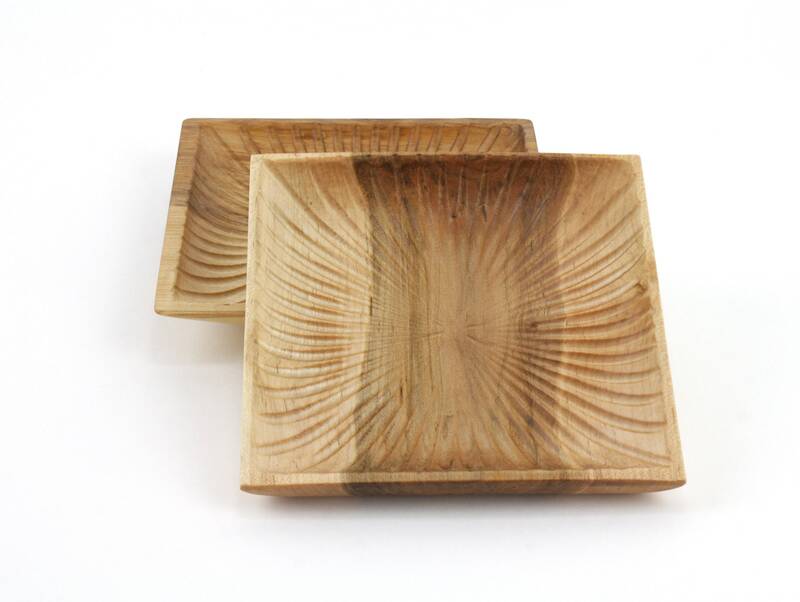 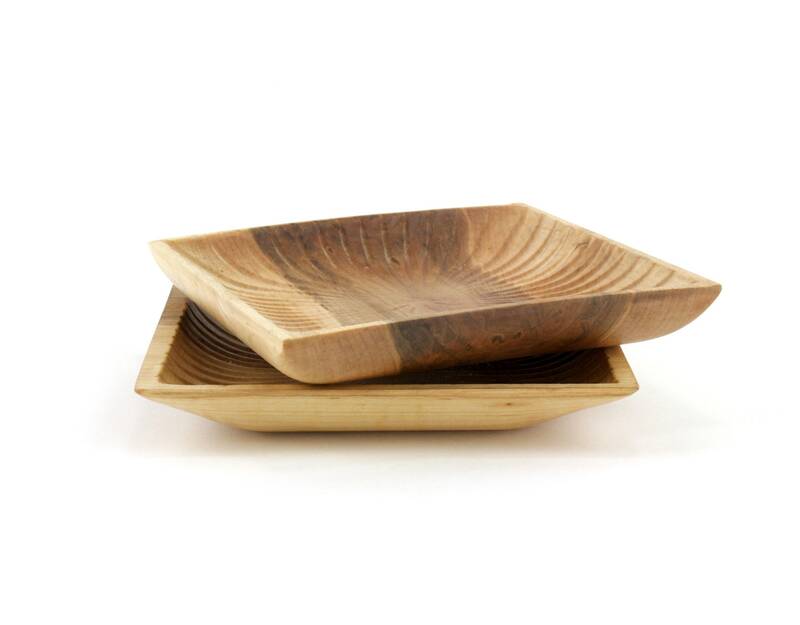 This listing is for a set of two Square Elm bowls. 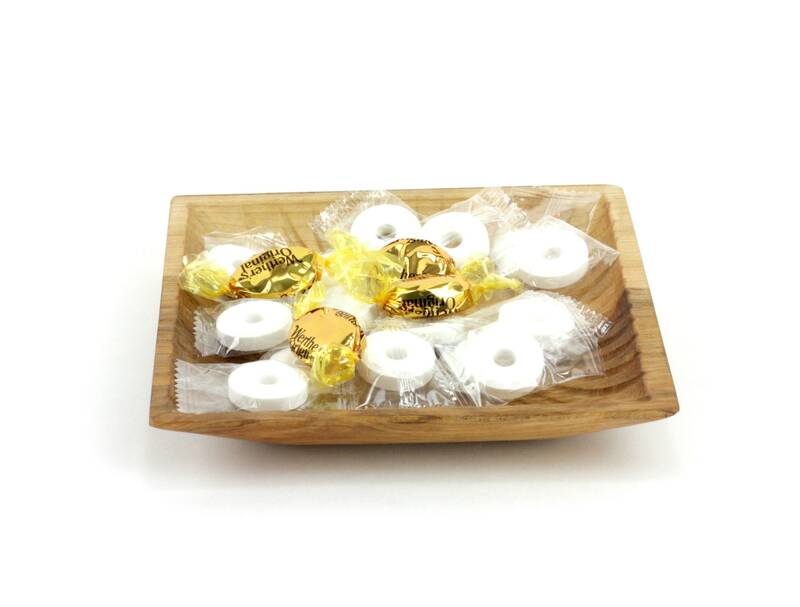 Great for serving nuts, candies, home décor or use to put your change or jewelry in. 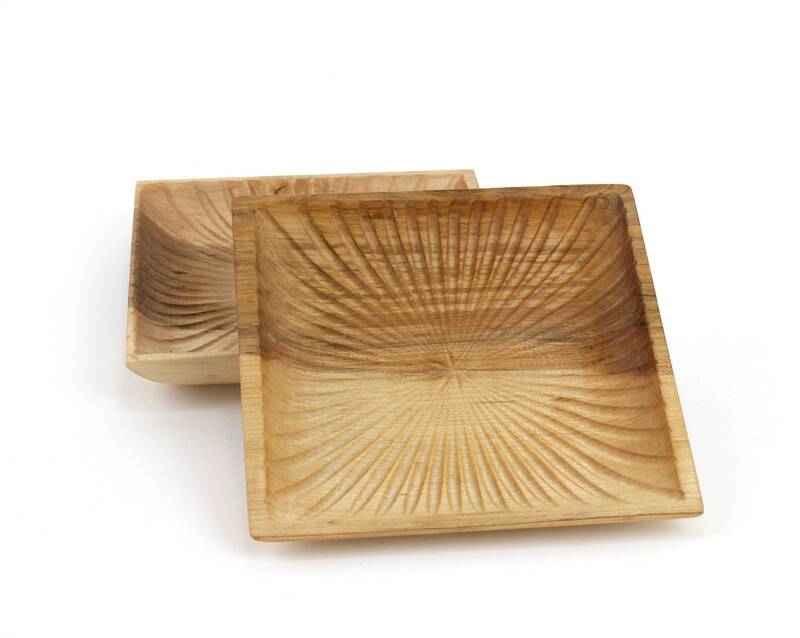 The bowl has a star burst design. 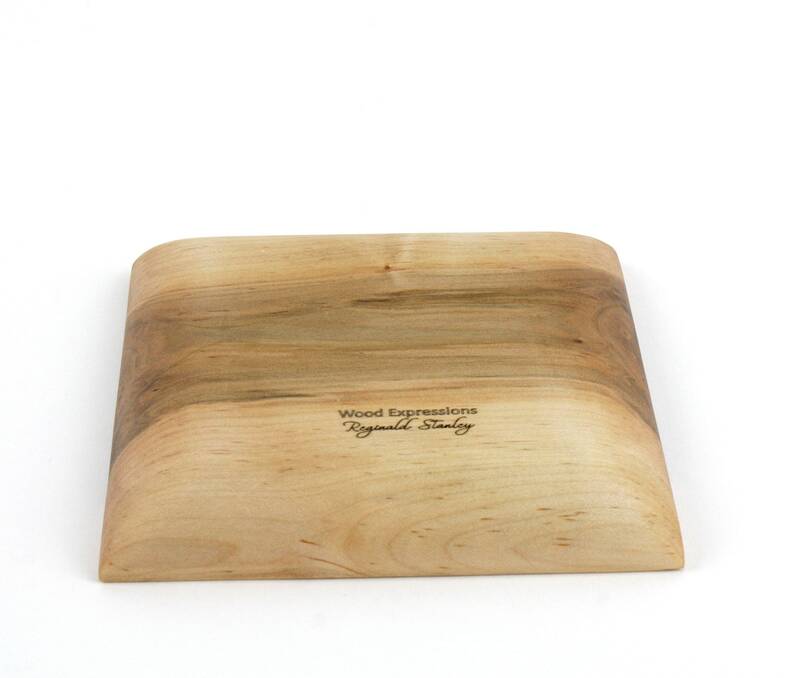 It is finished with a food safe oil, beeswax and buffed.